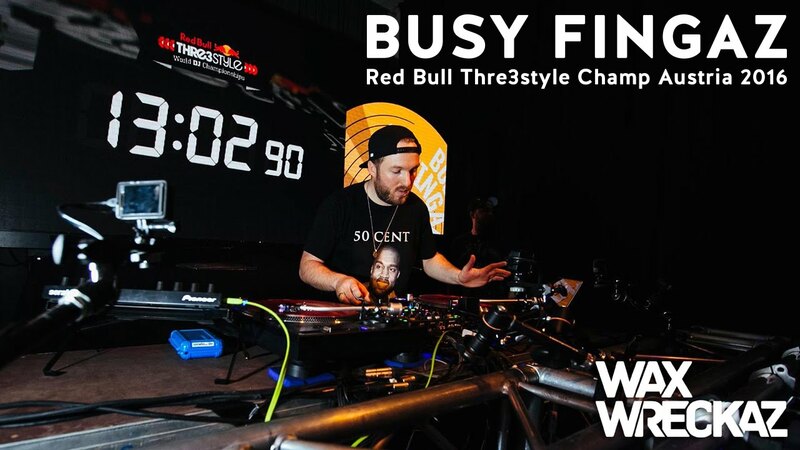 Check out my winning set of the Red Bull Thre3Style Austria finals in Vienna. 2 months of hard work transformed into a 15 minute set. Sloppy in parts - but hey: I still made it! ;-) Find the tracklist below.